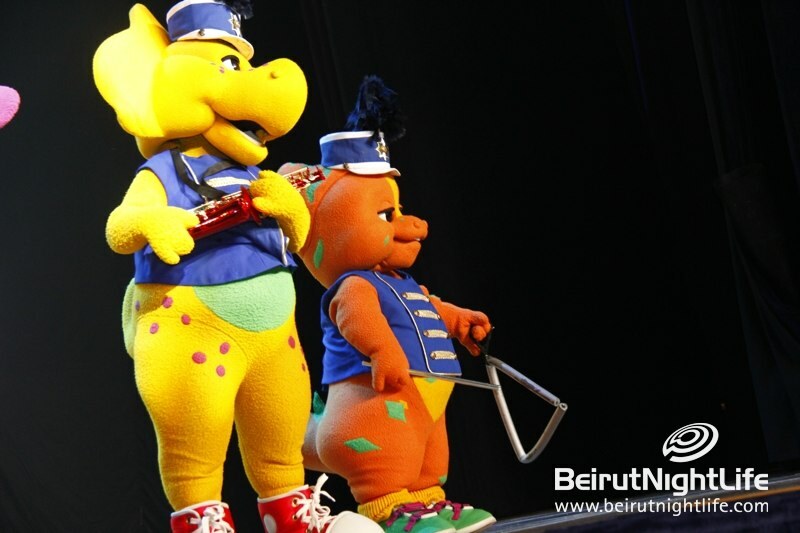 rex, Baby Bop the three-year-old green triceratops, B.J, a seven-year-old yellow protoceratops, and Riff who is an orange six-year-old hadrosaur. 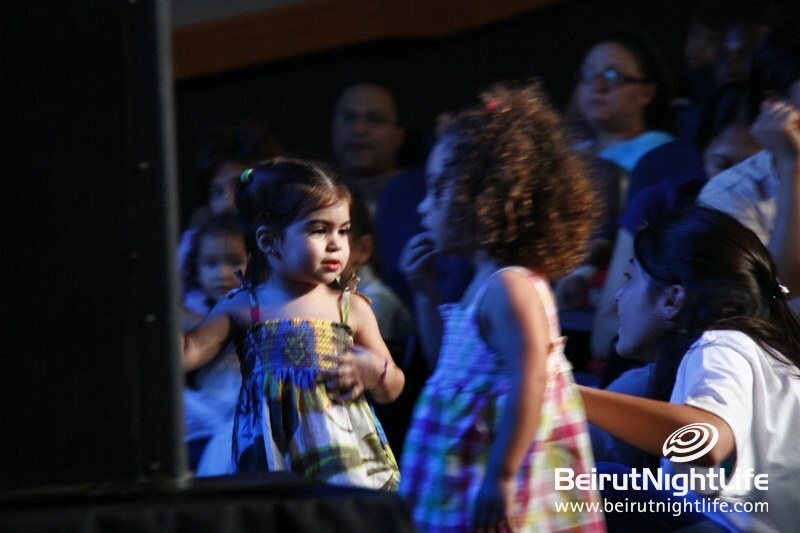 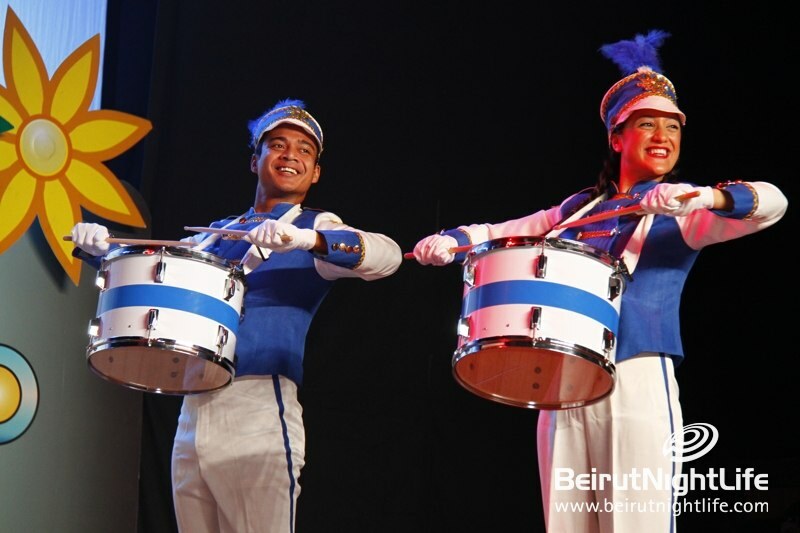 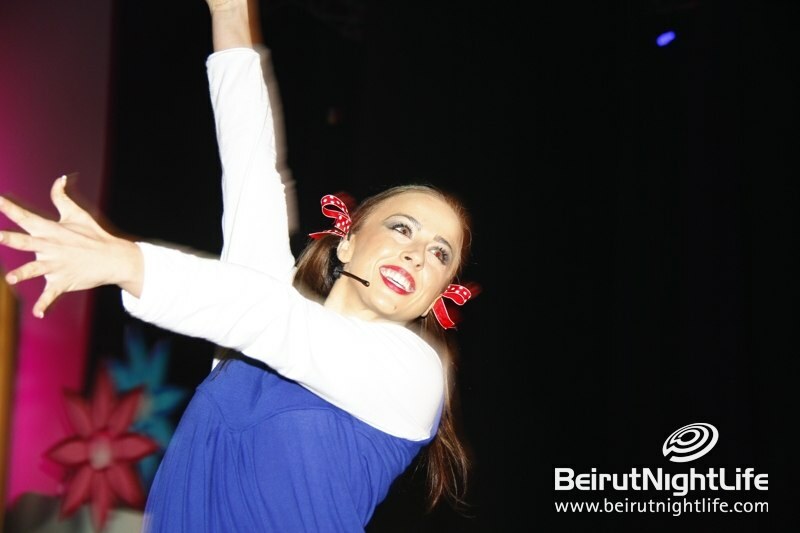 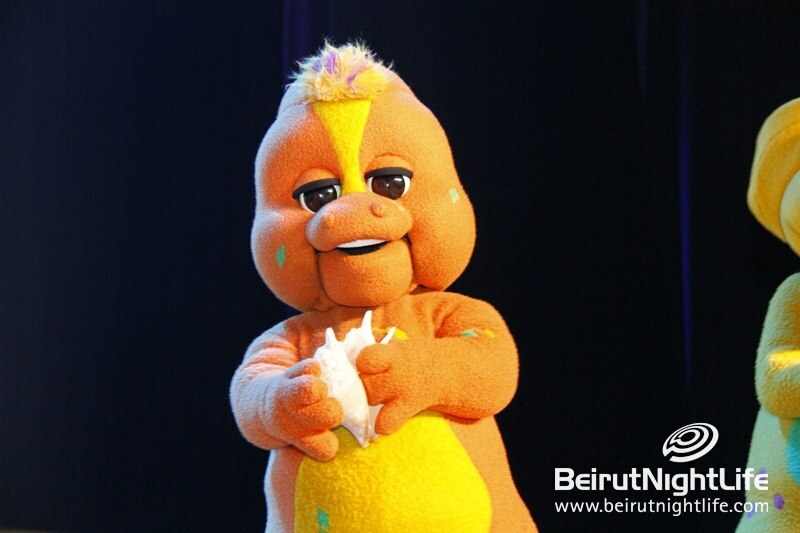 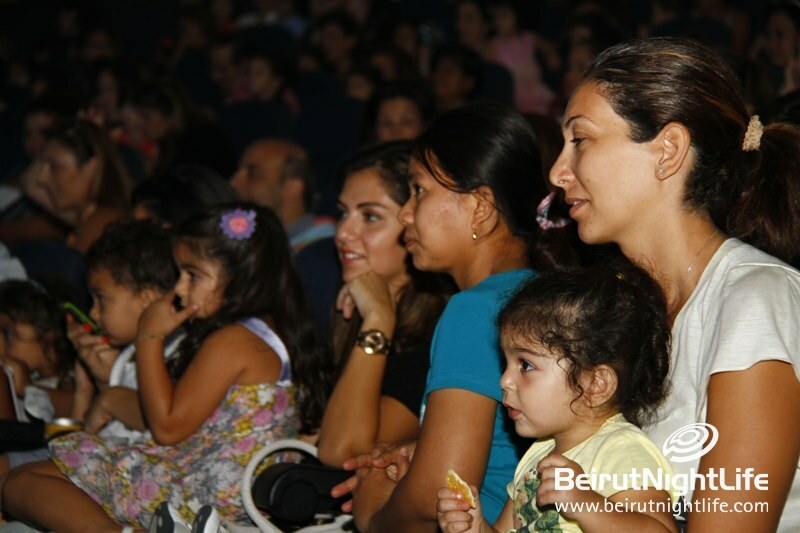 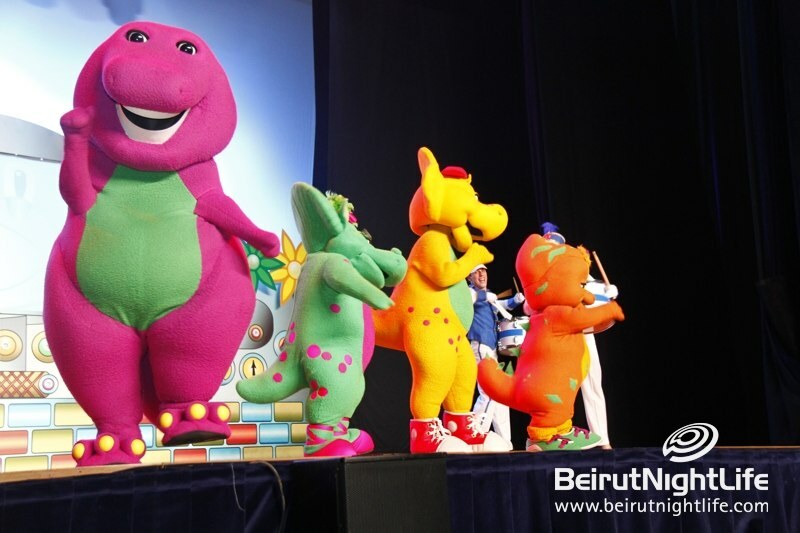 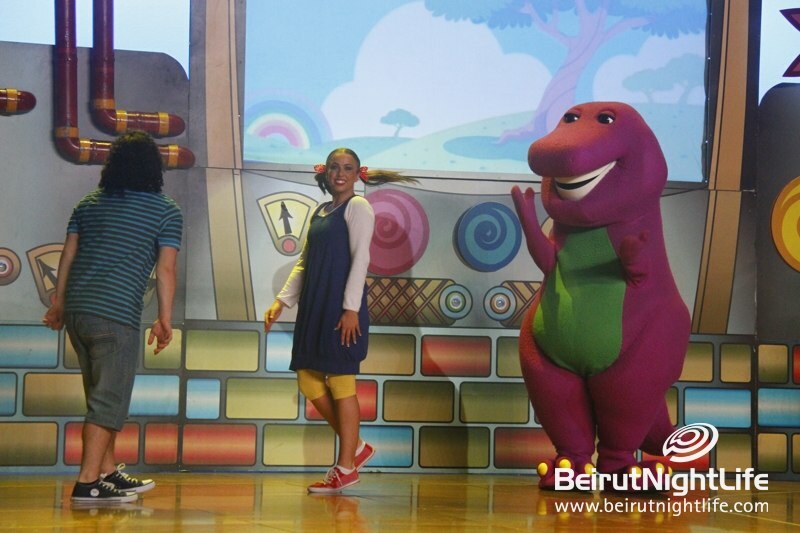 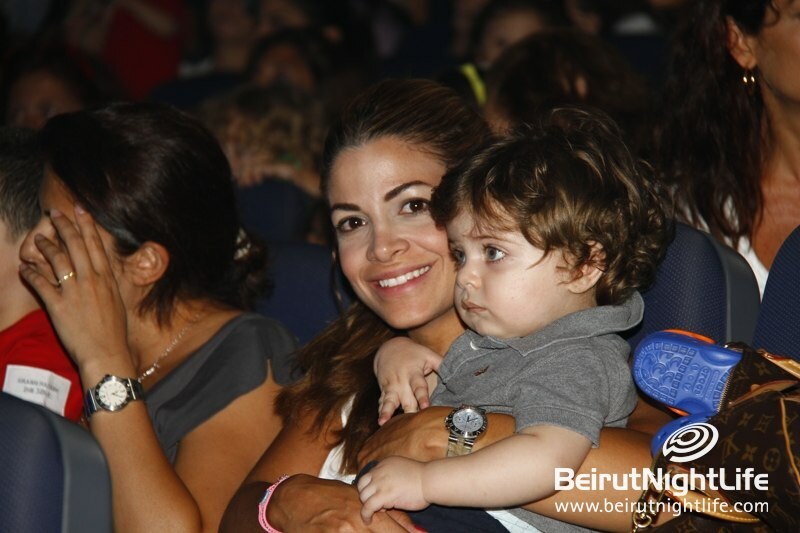 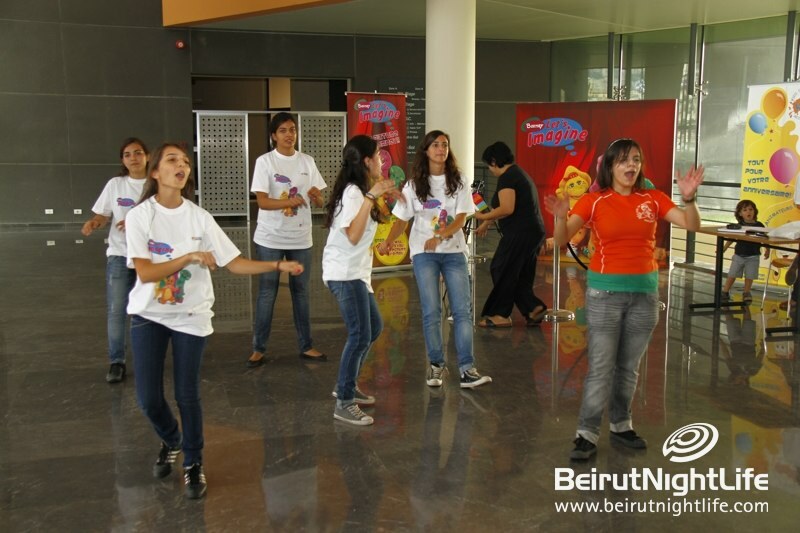 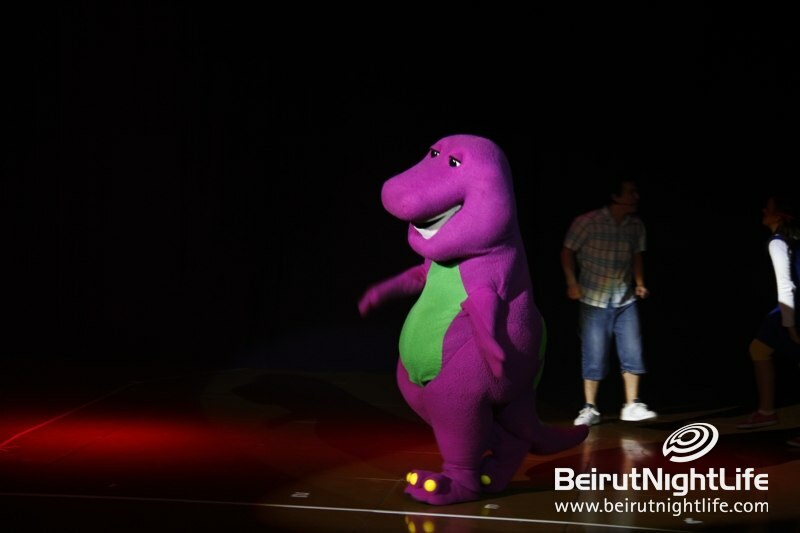 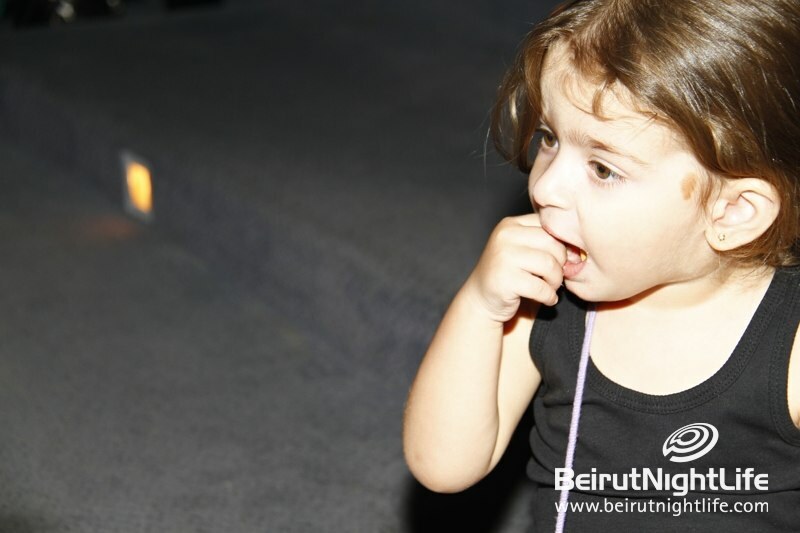 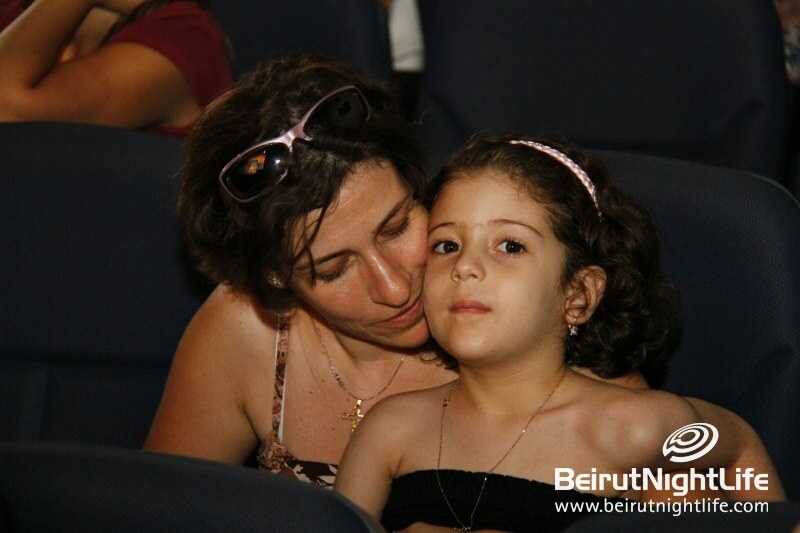 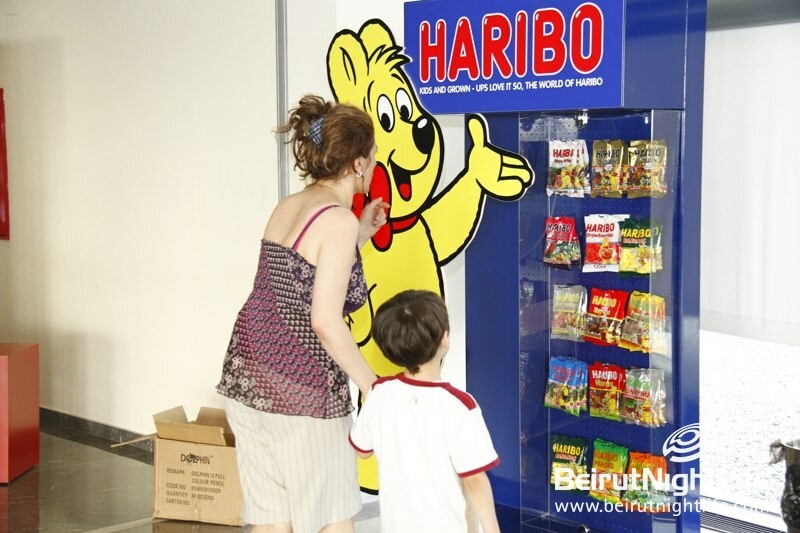 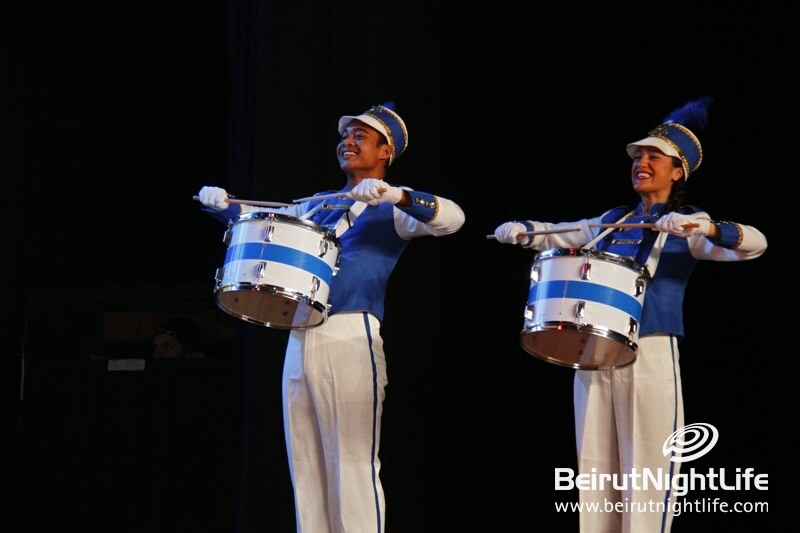 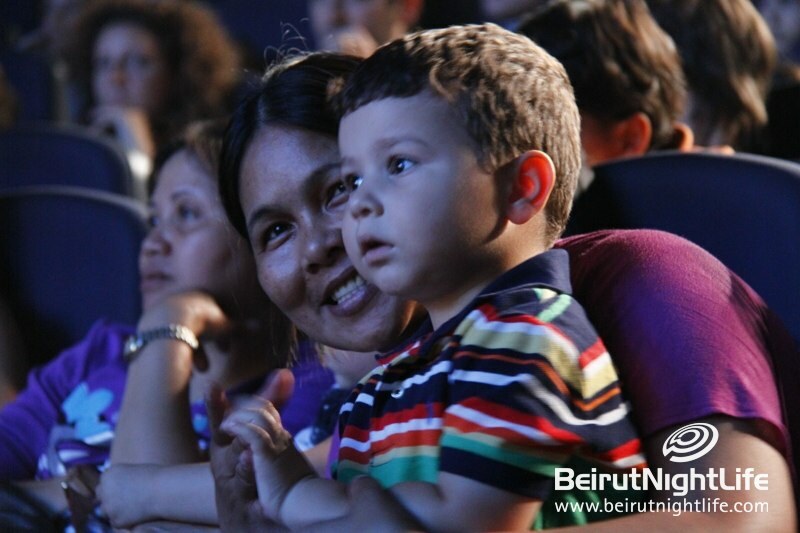 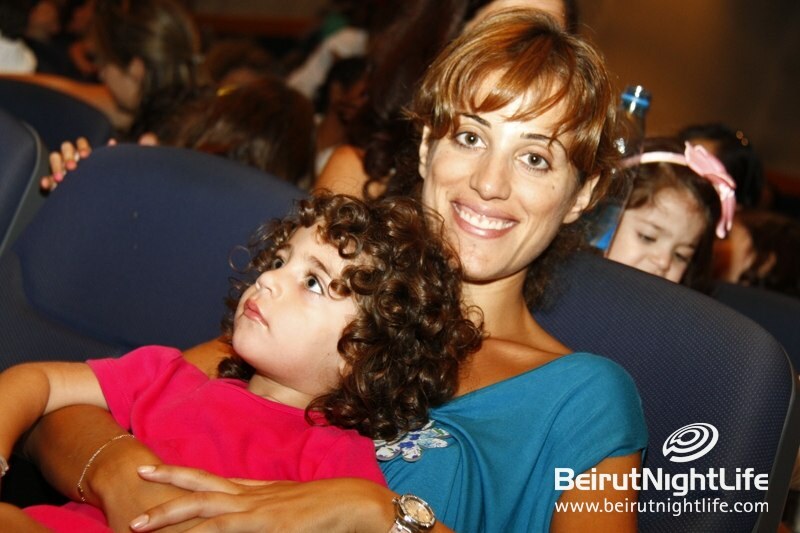 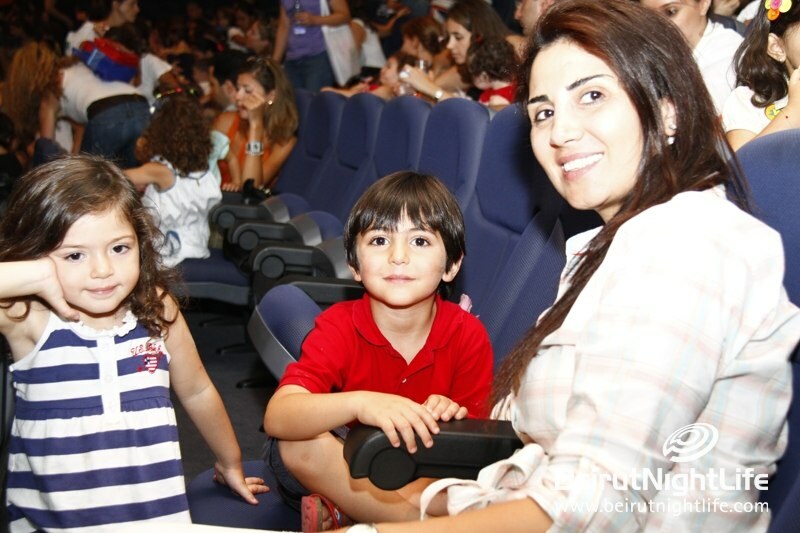 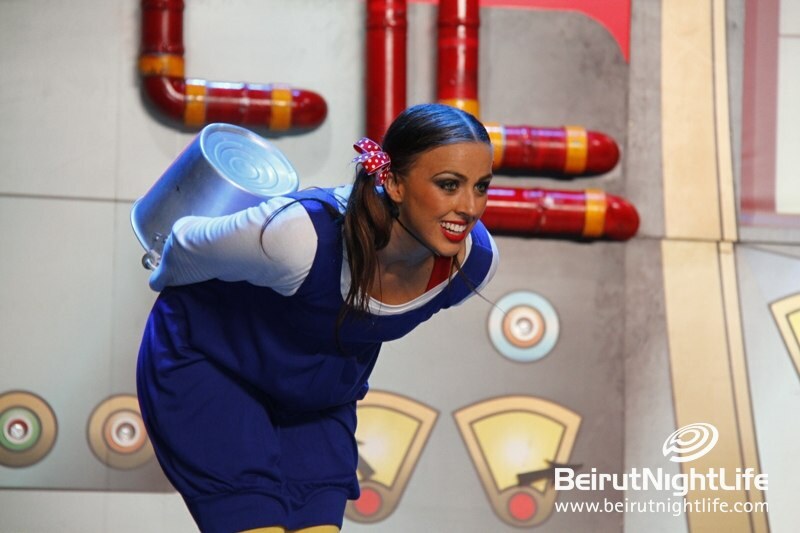 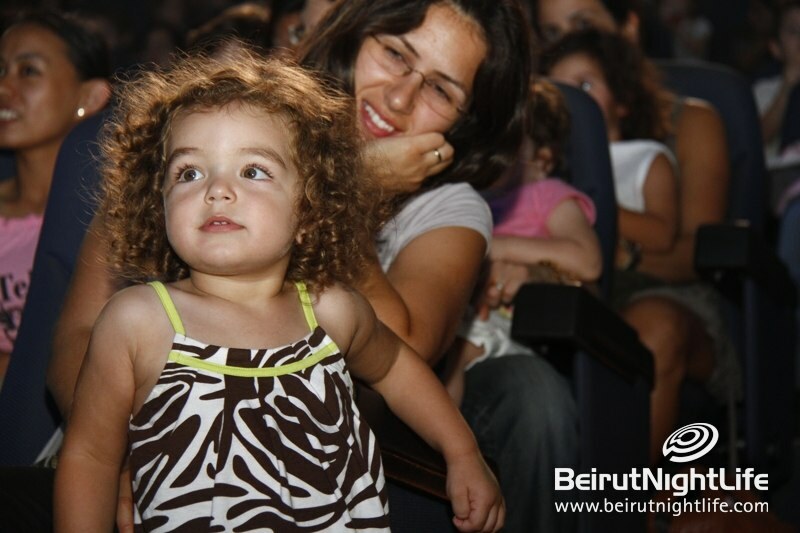 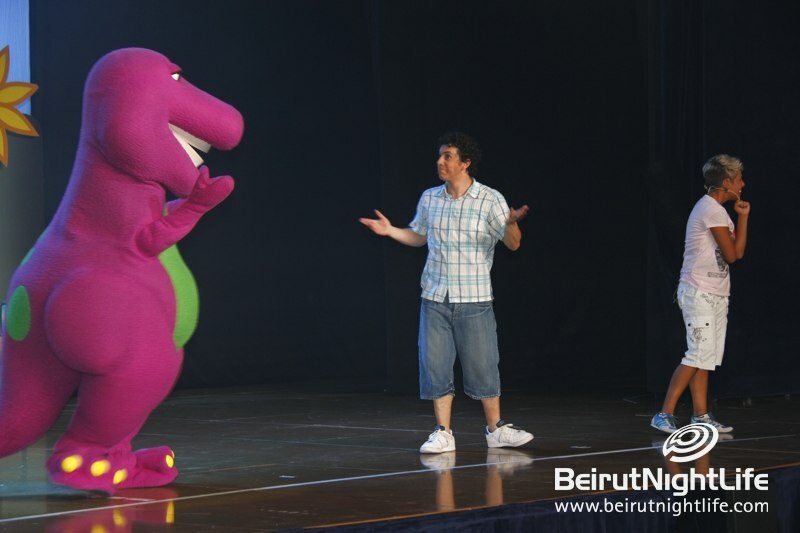 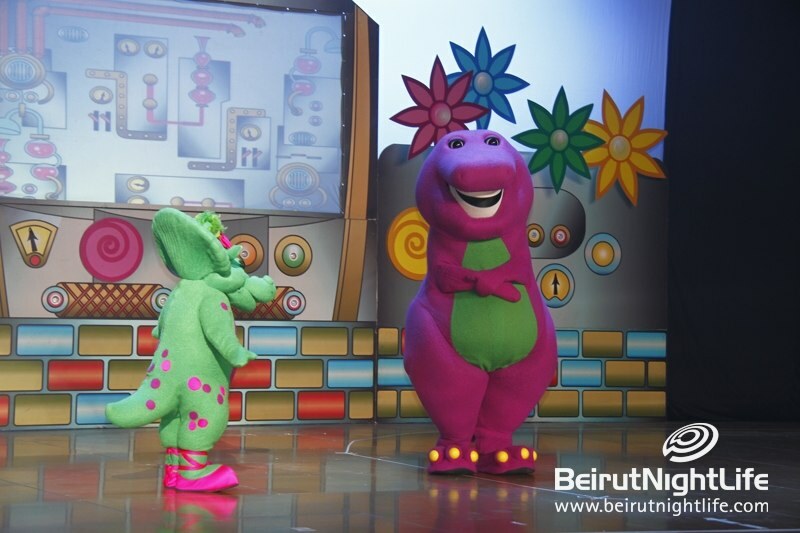 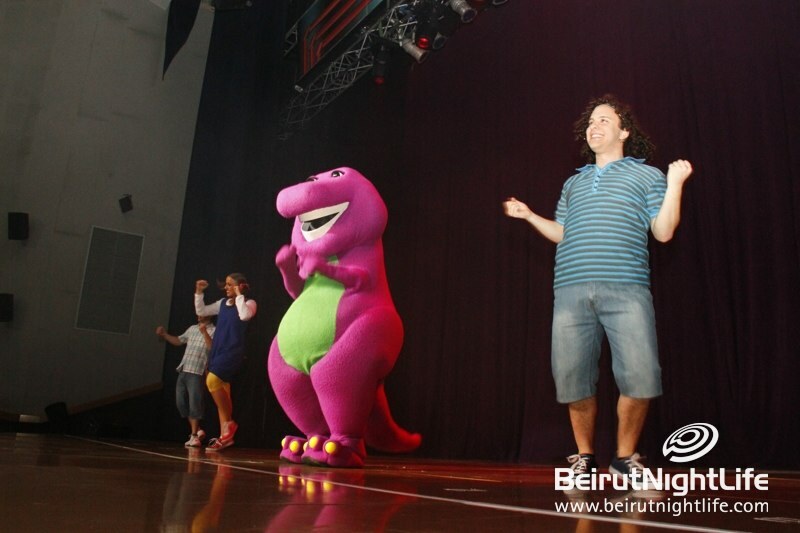 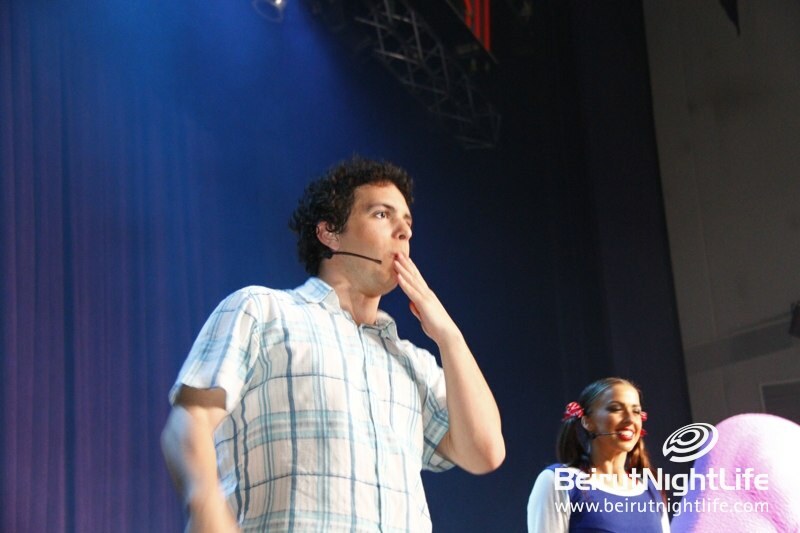 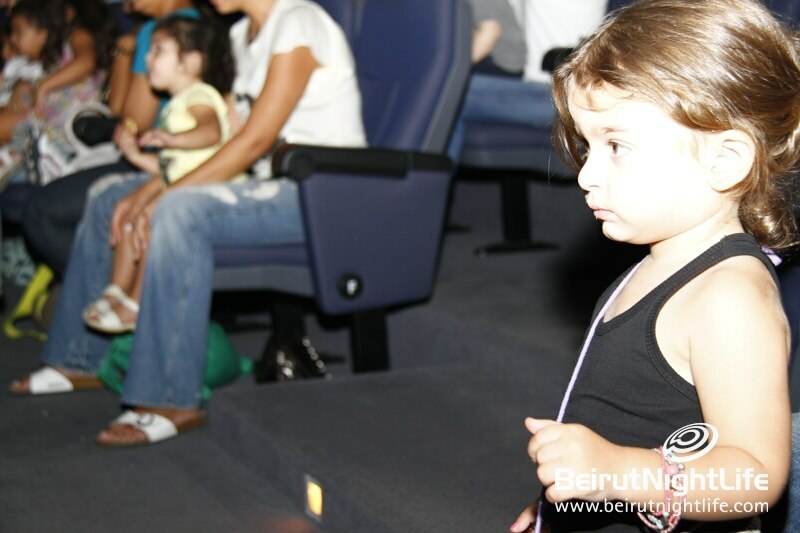 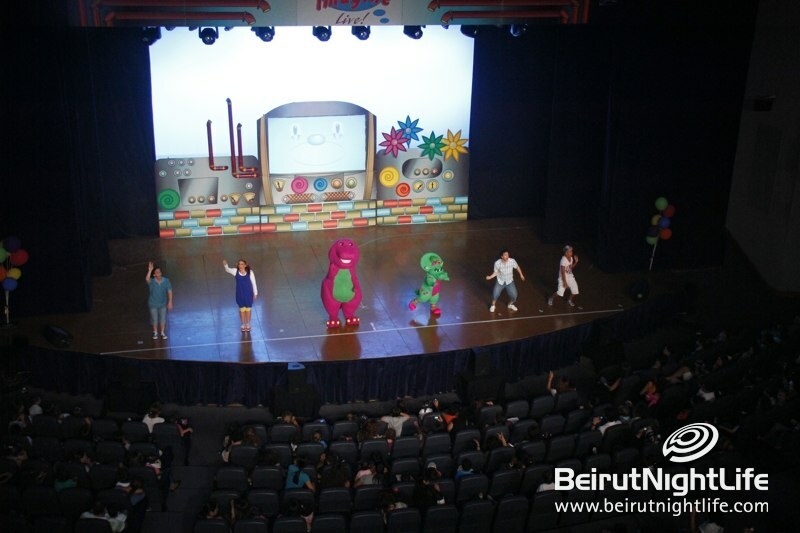 Children enjoyed the learning songs and small dance routines with a friendly, optimistic attitude in one of the biggest shows presented this season at the Palais de Congress, Marina Dbayeh. 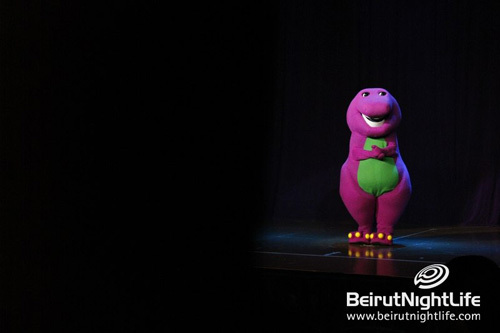 Barney is the children preferred character in the whole world as his shows attracts more than 1 million spectator each time. 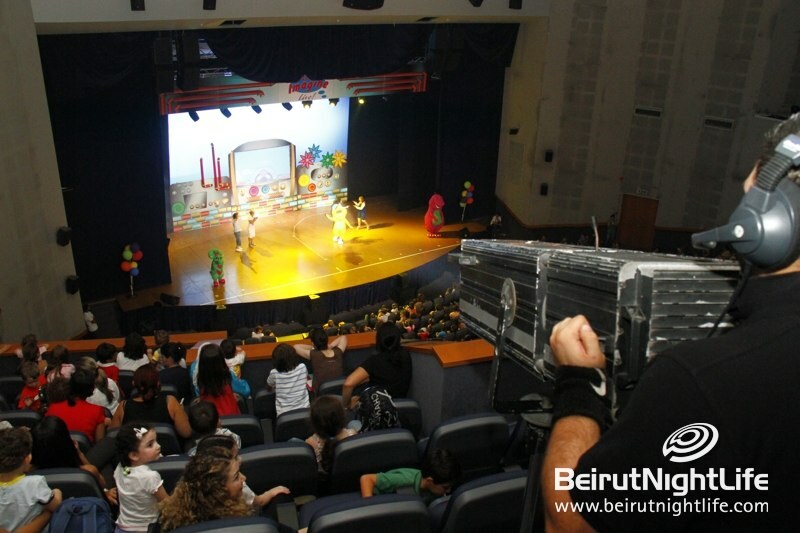 Clapping Hands Productions is a company dedicated to the production & organization of children events in Lebanon. 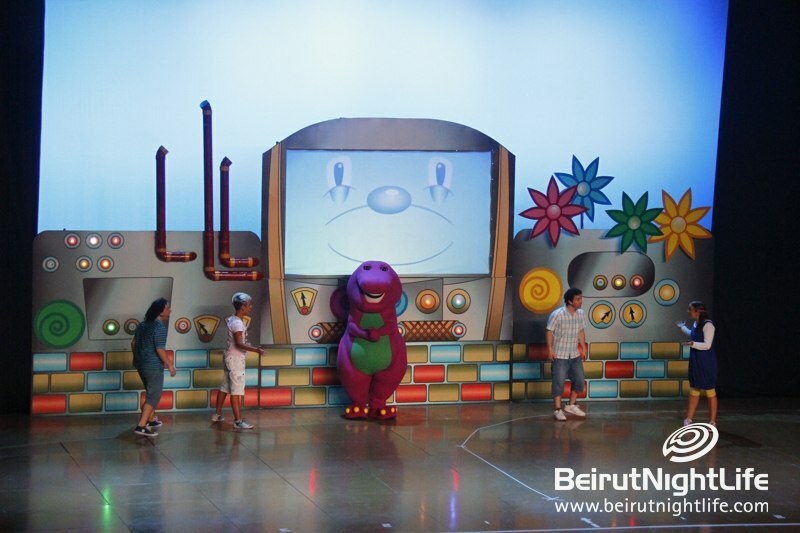 It has organized & set up numerous Walt Disney Pictures movie premieres & events In addition to the very successful children plays.